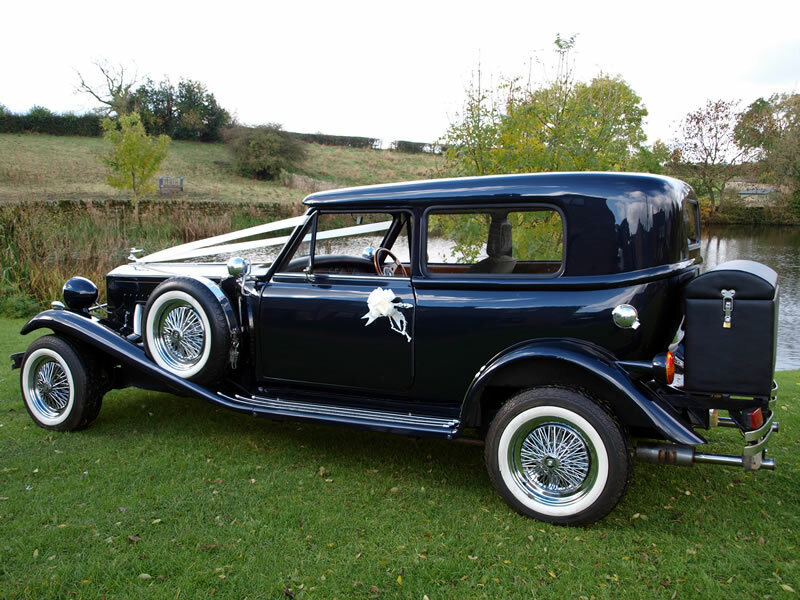 Our 1930s style Beauford two-door saloon hard top with seemingly never ending bonnet, swooping running boards, white wall chrome spoked wheels and side mounted, evokes a bygone age when the world moved at a more relaxed pace. 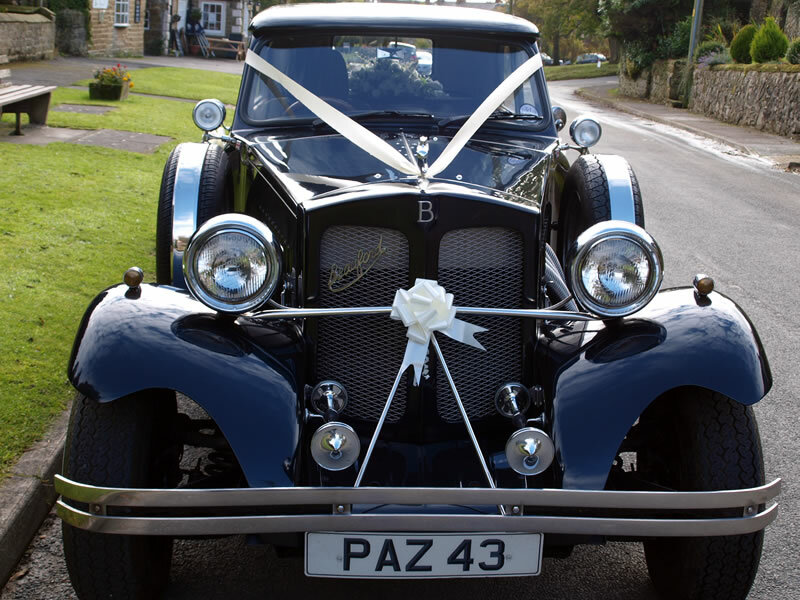 The metallic dark blue colour scheme with grey cloth interior perfectly complements brides’ dress and makes the perfect backdrop for timeless wedding photographs, helping create treasured memories of your special day. 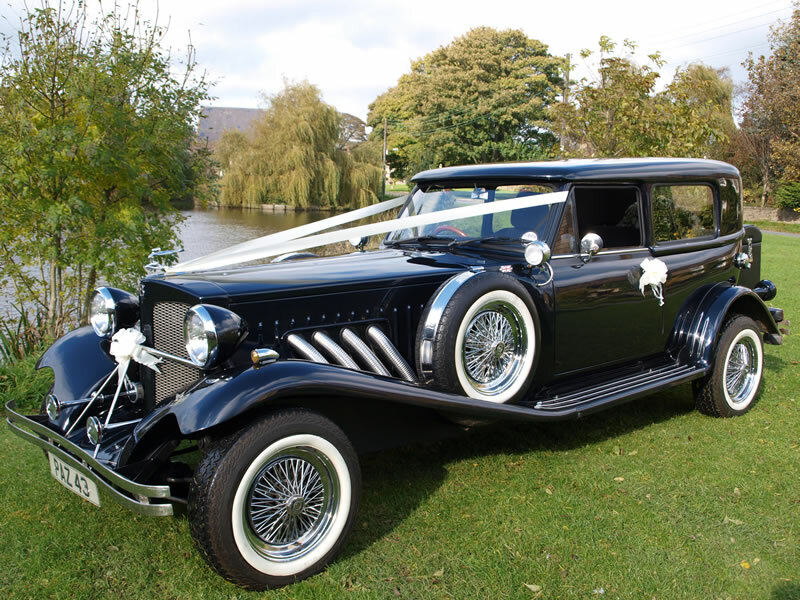 This car has unique character, romantic charm exuding style and charisma. 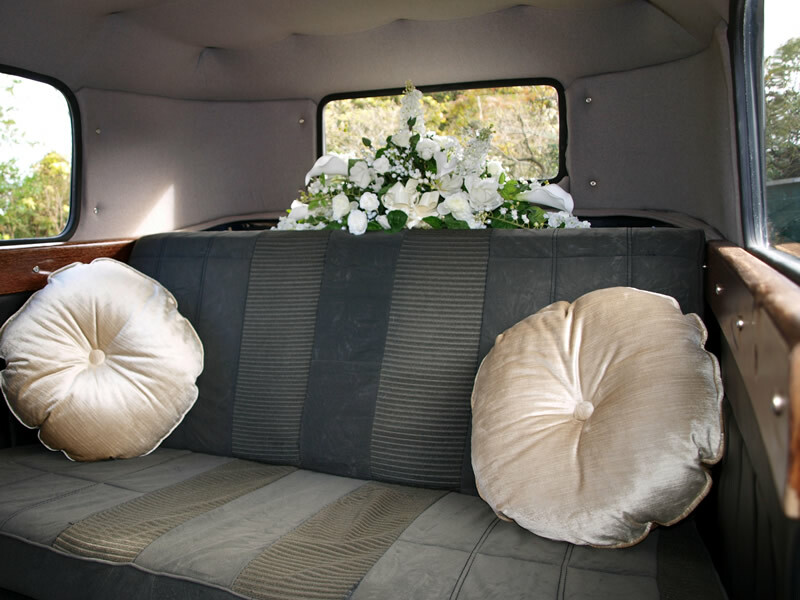 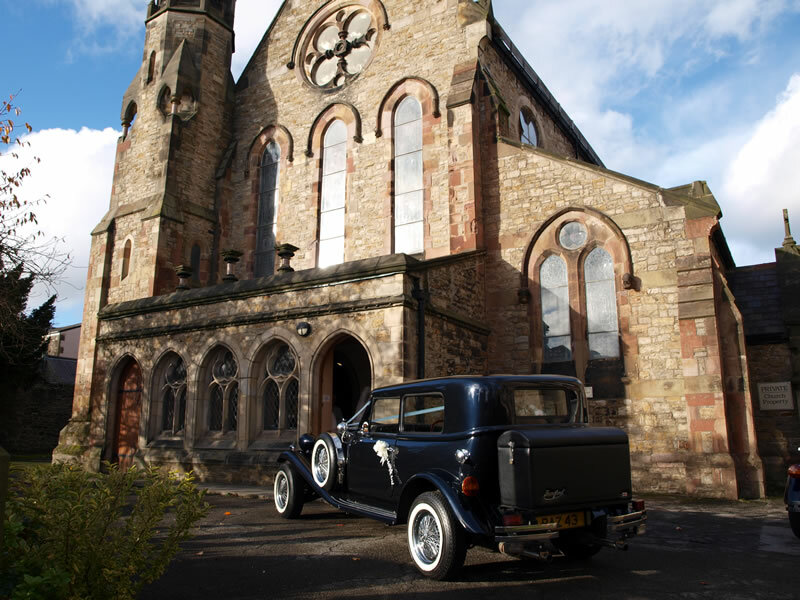 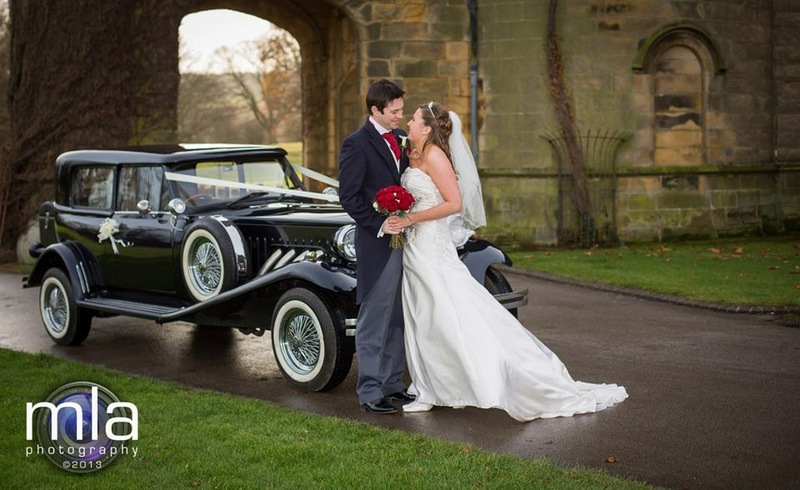 It is suitable for weddings all year round and can take up to 3 passengers.